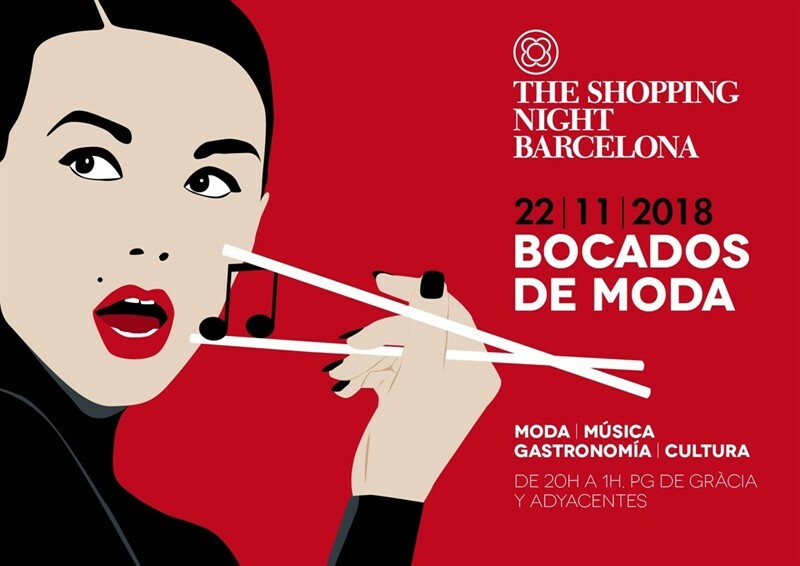 Today will be held in Barcelona is very bright event, which is particularly likely to appeal to all, who loves shopping and glamor. 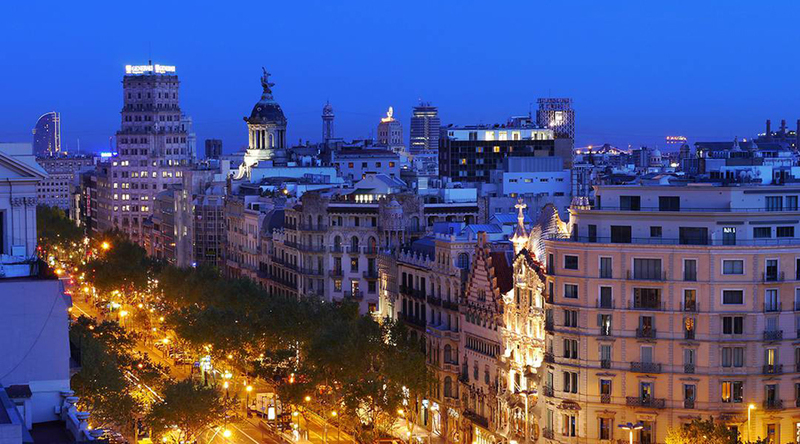 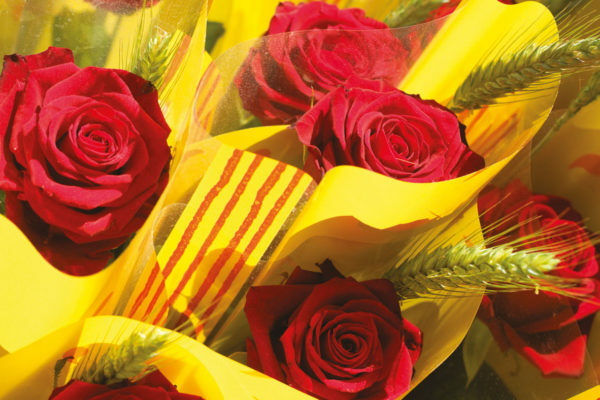 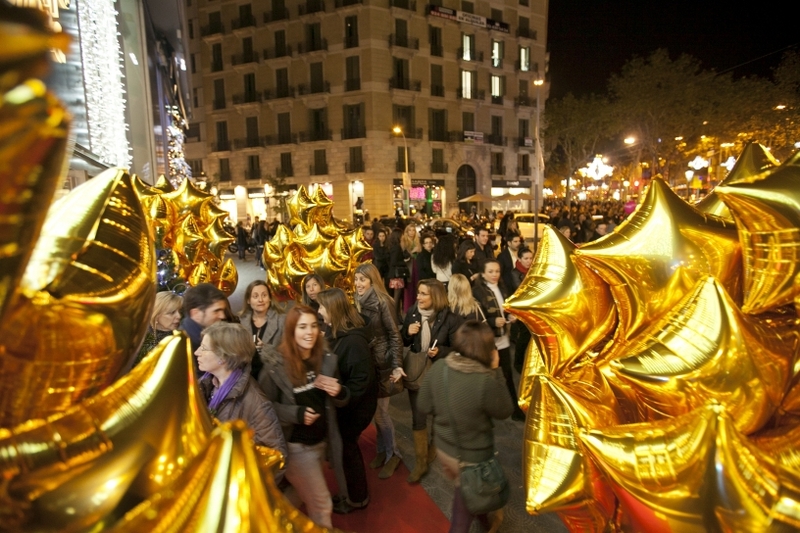 The main shopping and one of the most elegant and beautiful streets Passeig de Gracia will work in a festive mode. 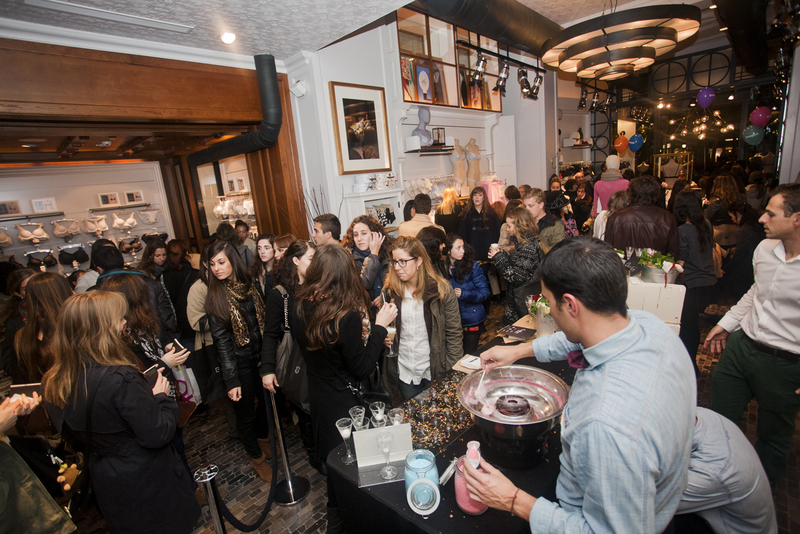 The main organizer of the event is Vogue magazine. 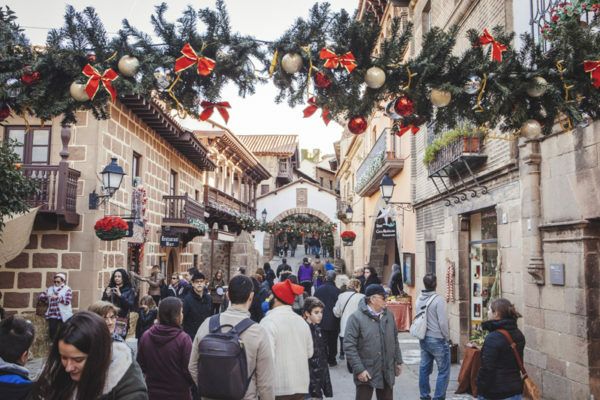 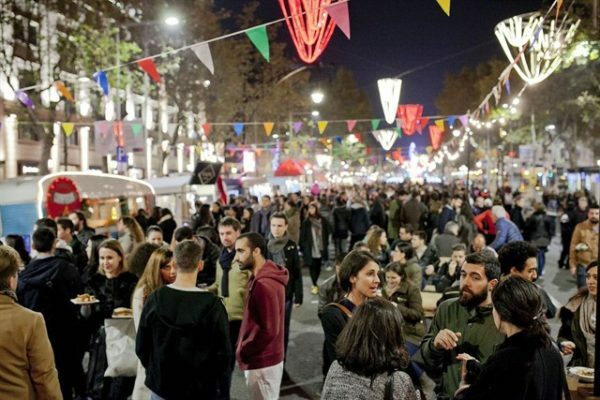 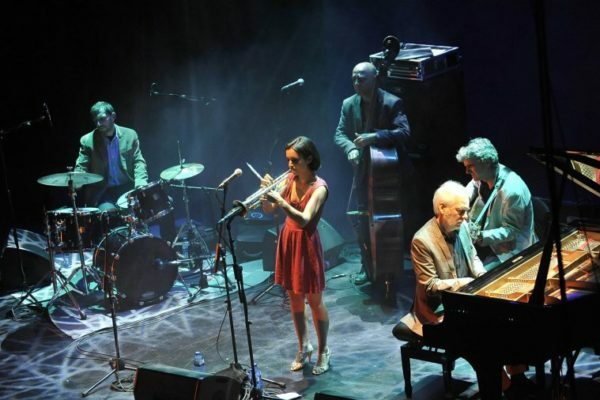 Barcelona Shopping night - it's concerts, DJs in six different scenes, wine tasting with tapas and all the boutiques on this street with hot discounts in the run-up to Black Friday. 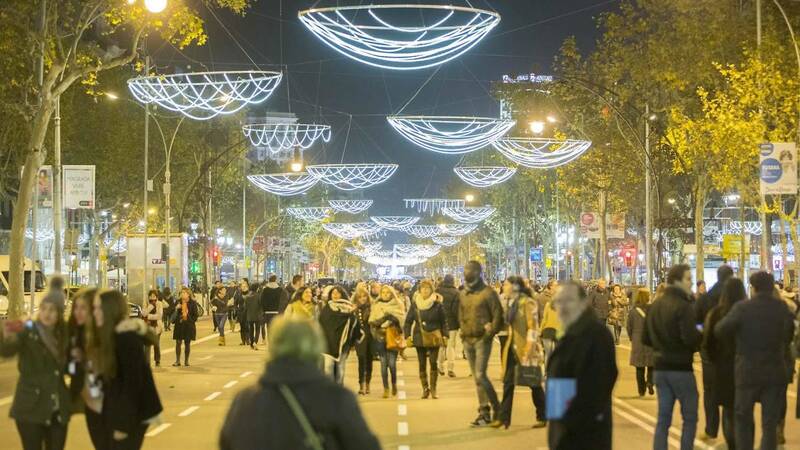 And the beauty of this event is, that on the same evening in all the streets of Barcelona lit Christmas lights. 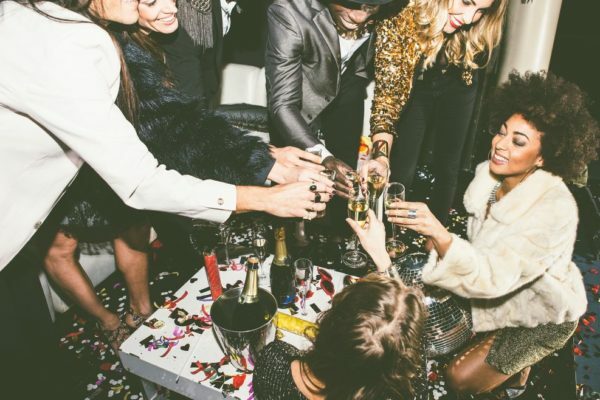 Choose new clothes in a festive atmosphere of pure pleasure. 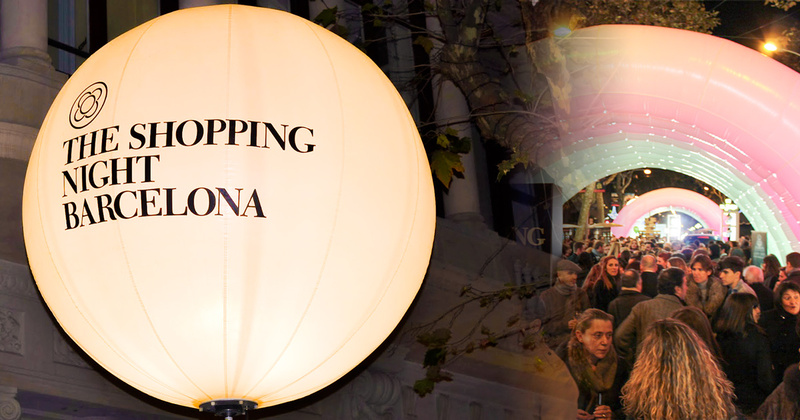 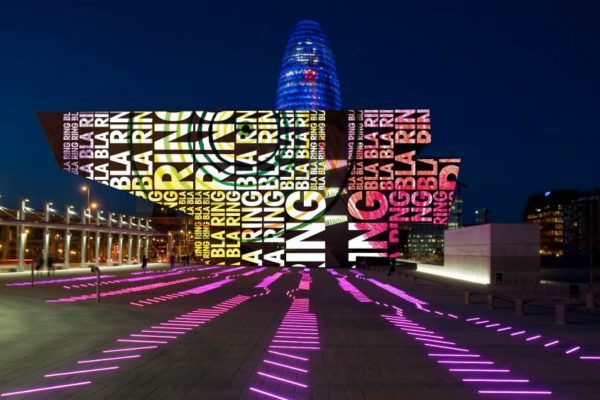 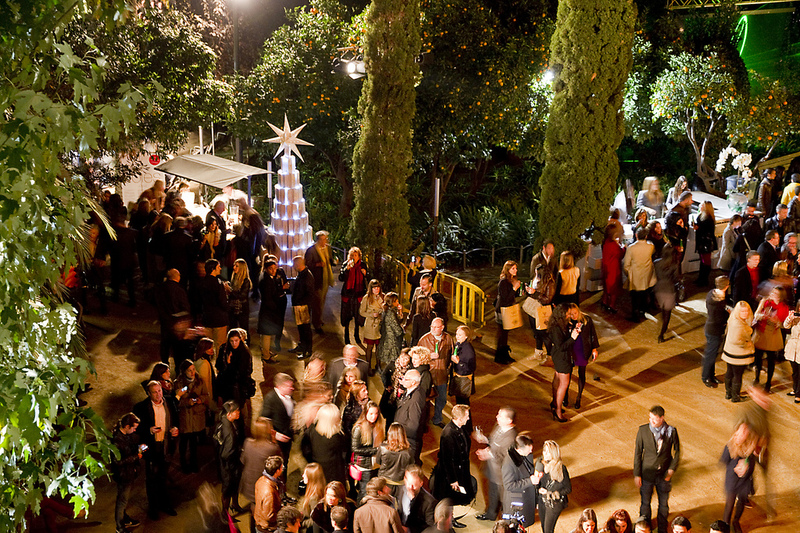 Shopping Night in Barcelona will take place from 20-00 until the morning. 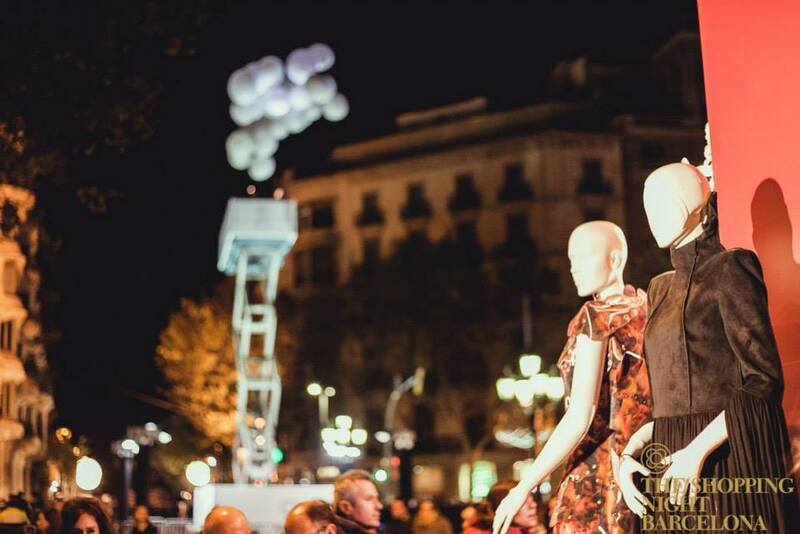 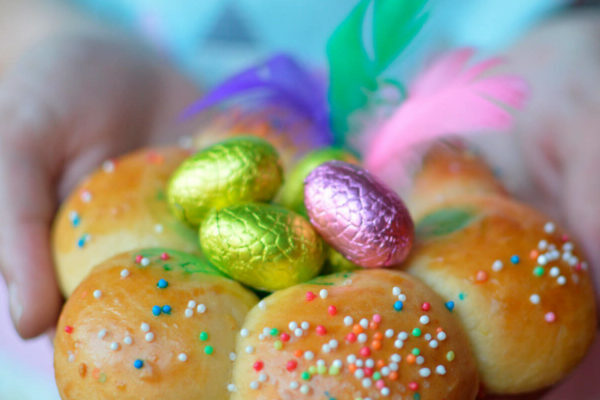 All shops PASE de Gracia will work in this unusual schedule. 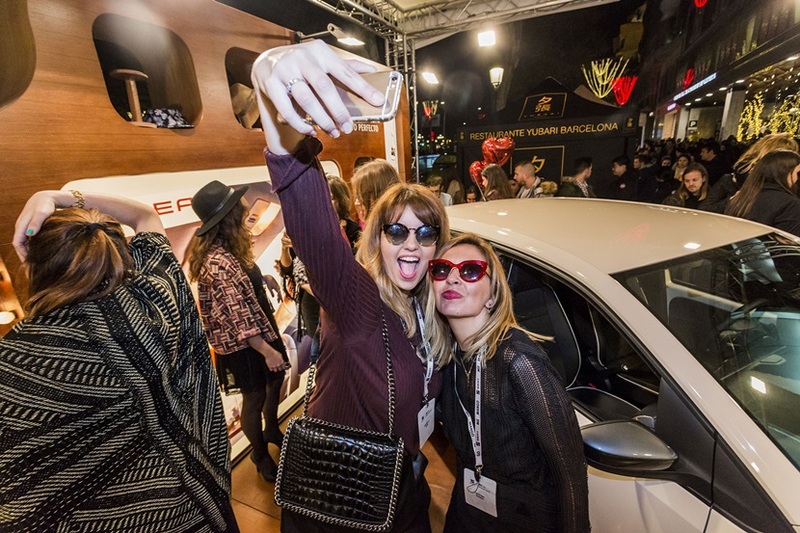 More than a hundred participants, among which the most popular brands, Hotels and restaurants.